Leading the pack is Márcio André. 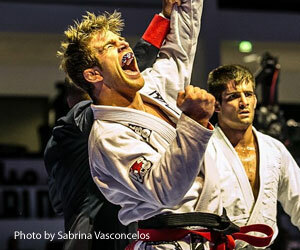 The Nova Uniao standout had a rough ride during his first 18 months as a black belt, after a serious injury threw him off to the stands for months on end. Since his return André has cemented his claim to being one of the most talented athletes of his generation, though the much coveted world title is still missing from his medal cabinet. André has not competed at featherweight since last year’s world championship final, when he lost to Rafael Mendes. This being a very well suited weight class for the talented NU Bangú frontman. Not far behind Márcio André in favouritism and momentum is Rubens Charles, A.K.A. Cobrinha. 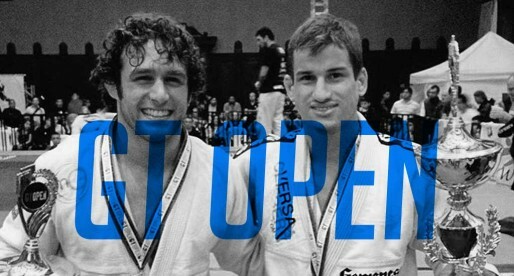 This legendary featherweight is, at 37 years of age, one of the most successful jiu jitsu athletes of all time and shows no signs of slowing down. 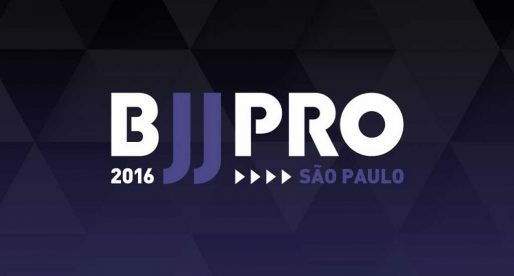 While maintaining one of the top BJJ academies in the world, Cobrinha has (just this year) conquered the IBJJF European Open, the IBJJF Pans and the CBJJ Brazilian Nationals (Brasileiro). If anyone is crazy enough to count him out of this title race, they haven’t been paying attention to the sport. One of the most exciting premiers this year is that of AJ Agazarm. 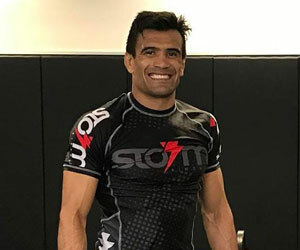 The well known Gracie-Barra athlete made his career in the lightweight division (168.0 lbs), and to our knowledge, has never competed at 154.5 lbs before. A new and interesting challenge for the Florida boy. Known for his wrestling background, this aspect of his game may not be of much use in a weight class swarmed with guard pullers, however, expect to see his excellent scrambles, size advantage and overall pace to put the fifty-fifty prone guard players of the division to the test. We anticipate one of the best matches of the tournament to be the potential AJ Agazarm vs Márcio André, if these two cross paths in the event. Absolute barn-burner! Gianni Grippo is another competitor with a chance of making his mark at the Worlds this month. 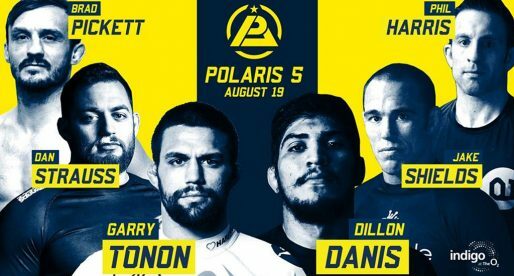 Highly accomplished and talented, the Alliance – Marcelo Garcia black belt has not had much luck at this event since reaching the upper echelon of the sport. Last year Grippo tried his luck as a light-featherweight, a weight-cut that left him visibly diminished. This year the New Yorker returns to the weight class that made him famous, and (as always) will come in aiming for the top. 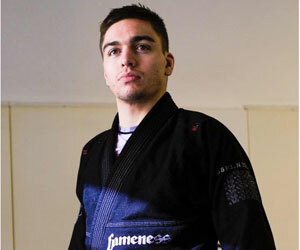 Always a contender is Ares JJ co-founder Osvaldo Moizinho, commonly known as ‘Queixinho’. 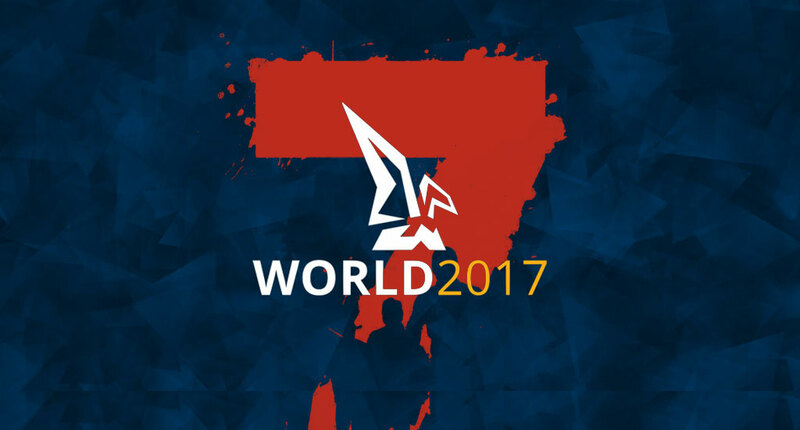 Last year the highly accomplished Moizinho was barred in the semi-final of the World Championship by the champion. 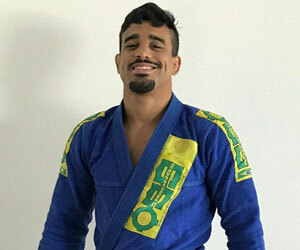 With Mendes out of the way, Queixinho’s path is wide open, and although past the 30 year old mark Osvaldo still has plenty of gas in the tank, being one of the most active and successful athletes currently in the IBJJF circuit. One of the most under appreciated competitors in the featherweight division is Gilson Nunes. 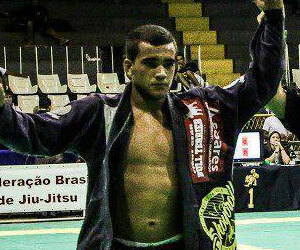 A finisher by nature, Nunes has recently moved to the US where he’s kept busy in the national IBJJF circuit. His wins over athletes such as Osvaldo Moizinho, Joao Miyao, Brian Mahecha and Isaac Doederlein prove the level of talent in ‘Neném’, who will be representing Checkmat at the World Championships. The dark horse of the Mundial at featherweight will likely be Shane Hill-Taylor (also referred to as Jamil Hill). The young black belt from Team Lloyd Irvin has been flying under the radar, but make no mistake, this division will feel the impact of Mr Hill-Taylor sooner rather than later. Creative, unorthodox and (from what we hear of Shane’s camp) a true hard worker. Shane showed a bit of his flair at the IBJJF Pans earlier this year, being stopped by Moizinho by DQ after spinning to the wrong side on a footlock (knee reaping). A mistake easily attributed to his youth. If Shane shows up at the World Championship 100% focused, prepare to be talking about his performance the week after the event. This division will also feature two legends of the sport, former light-featherweight world champion Samuel Braga and the charismatic Wellington ‘Megaton’ Dias. Dias, who will be 50 years old in October, will be entering in the adult division – as has been his tradition since the World Championship’s very inception back in 1996. A time when he earned a silver medal in the black belt division.